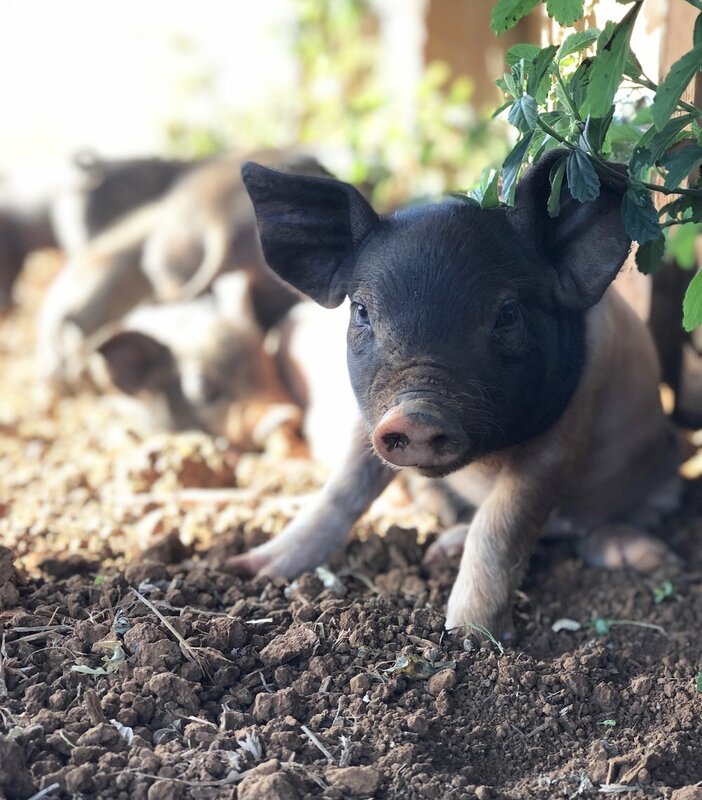 We start the workshop with an educational, hands on and fun tour of The Farm followed by a discussion on ethical pig farming and animal welfare. We visit the pigs, big and small, and talk about many fun piggy facts that are both interesting and funny! We make bacon and egg potato rosti and in craft make a pig pencil holder.